Of course, everyone knows that exercise is important. This article provides more information about the significance of exercising while you age. 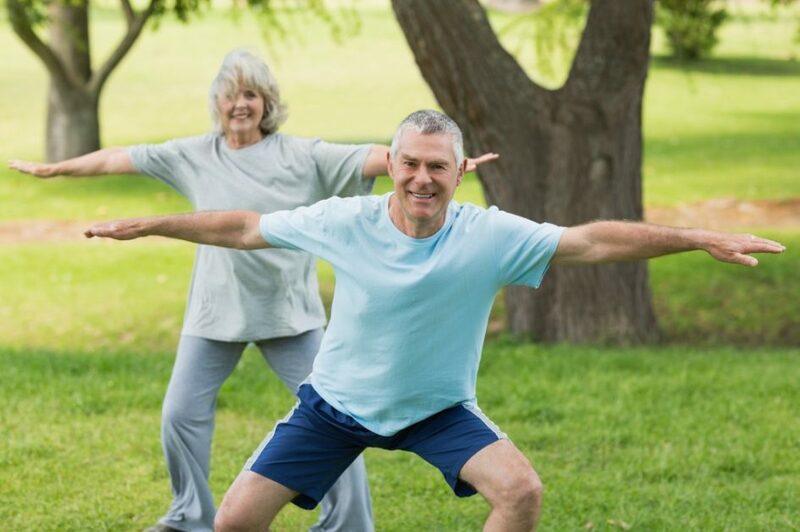 For exercise ideas for seniors, please visit this page. The Eganville and District Seniors’ Centre also provides many exercise classes- visit our Activities page for more information.